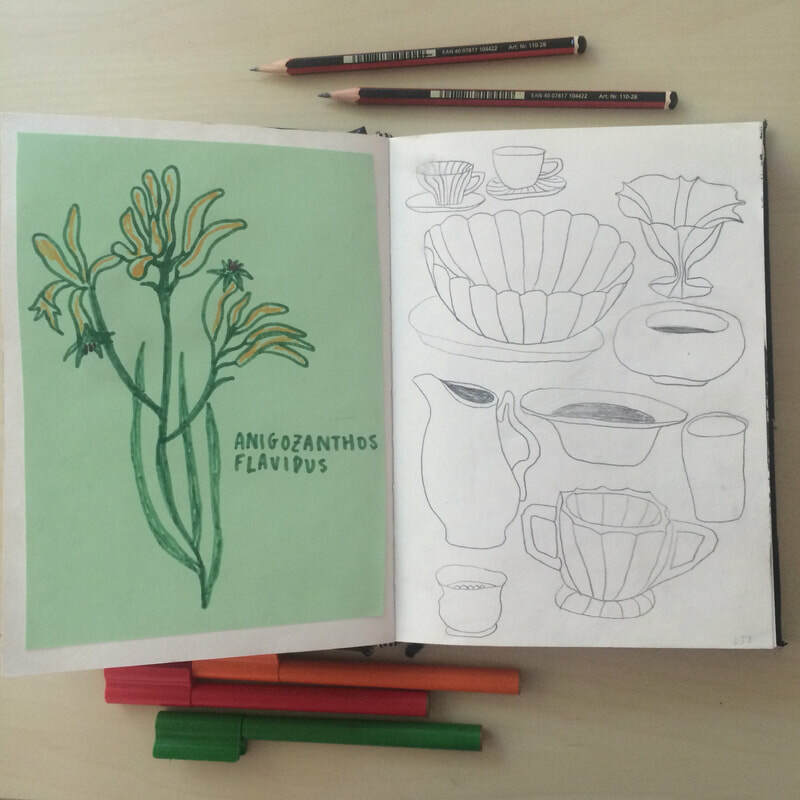 A series of 6 classes through which you will make a blank visual diary, explore different techniques of drawing and documenting, and work on every page to complete a finished sketchbook. This class is taught by Brigid, designed for grown-ups, and has a focus on executive function and anxiety. 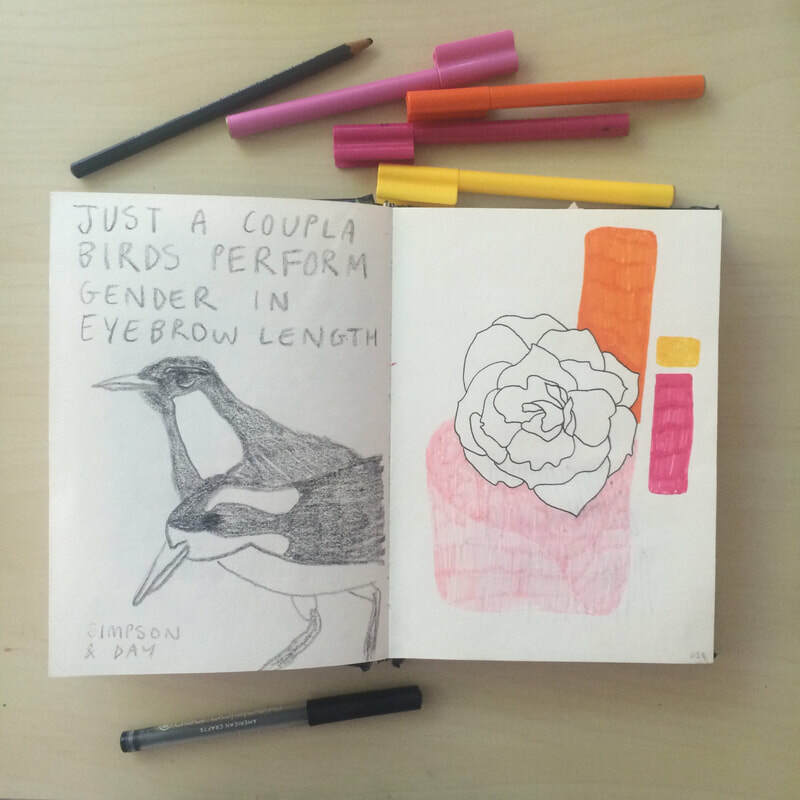 Come for the course or drop in for a class or two with a sketchbook on the go. Week 1: Making a 32 page book, talking about newness, blankness and fear. Week 2: Drawing from reference, using pen, talking about learning, bravery and confidence. Week 3: Exploring collage, pressing and sticking, talking about preserving and covering up. Week 4: Using a visual diary as the first step in creating three dimensional work, talking about planning and getting stuck. Week 5: Playing with paint and ink, using colour, talking about revisiting and reworking drawings. Week 6: Filling pages, finishing books, talking about where to go next.